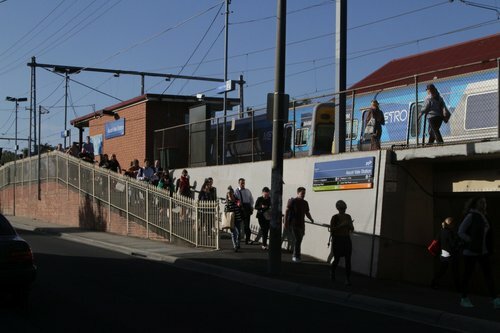 In your travels by train around Melbourne, you might have noticed something – the vast majority of stations are accessed via ramps, not stairs. This is reinforced by the current version of the Public Transport Victoria network map, which states – “Step free access at all stations except Heyington”. 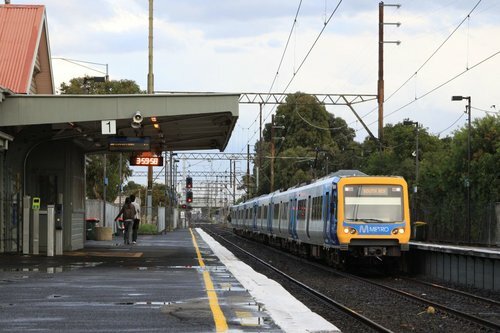 This sounds like quite a win for accessibility, and the result of years of hard and diligent work – but in reality it is just an accident of history based on the way that Melbourne’s rail network was built. In recent months much has been made of how Melbourne’s new 7 car long ‘High Capacity Metro Trains’ will be the biggest ever to run on the network, with platform extensions required to allow passengers to take full advantage of the extra space. 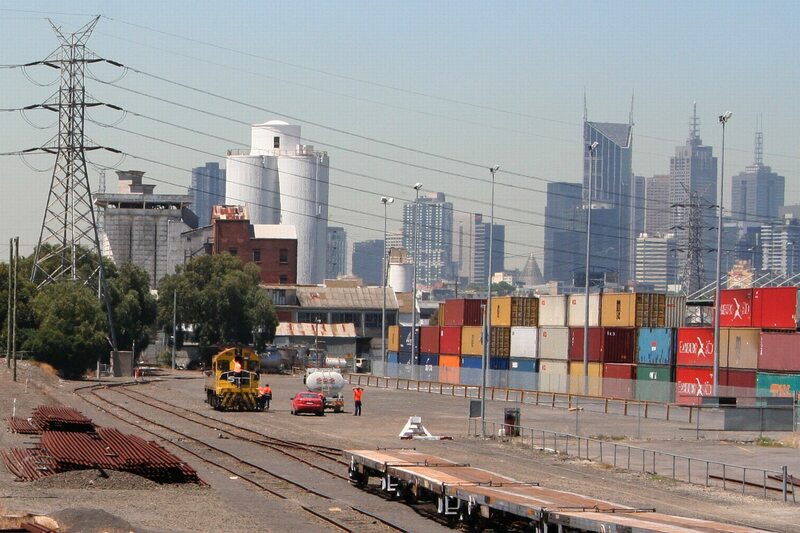 However rolling out longer trains is nothing new to Melbourne – similar work has been done in decades past.